July 20 – The chairman of FIFA’s medical committee has described medical provision during Russia 2018 as the best he has experienced in 10 World Cups. Michel D’Hooghe (pictured), whose home country Belgium managed third place in the competition, said each match was attended on average by 22 ambulances. While statistics on player injuries are not yet available, D’Hooghe said the total number of medical interventions over the tournament, including in fan zones, was around 16,000. There were around 350 instances of people being transported to hospital, some 30 hospitalisations and 10 admissions to intensive care, including two after a serious motor accident, the official disclosed. The success of the tournament – won by France and featuring the host nation’s largely unexpected run to the quarter-finals – has been a big public relations positive for Vladimir Putin and the Russian government at a time when it has been under fire on many fronts, including the sports world. On the anti-doping front, more samples were taken, including through out-of-competition tests, than at any previous World Cup, but no adverse findings have been reported. 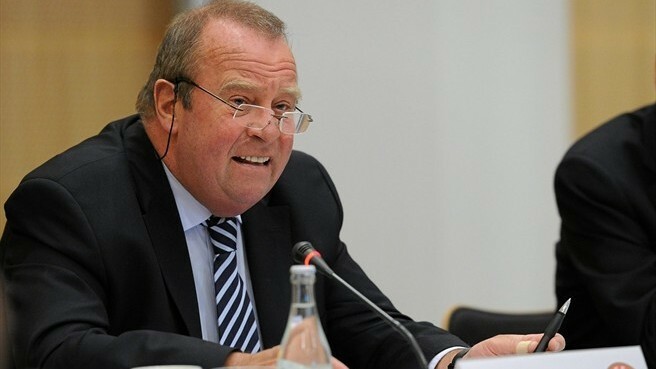 D’Hooghe put the overall number of samples taken at 3,985 and emphasised that the programme was in full agreement with the World Anti-Doping Agency. No Russian chaperones were used. All samples were tested for both growth hormones and small peptides. All samples will be stored for ten years and be available for potential retesting. According to FIFA, to ensure “a tamper-proof operation”, all samples were transported in a secure box “of a type that is normally used by banks to transport money and can only be opened with an electronic key”. Most analyses were conducted in Lausanne.